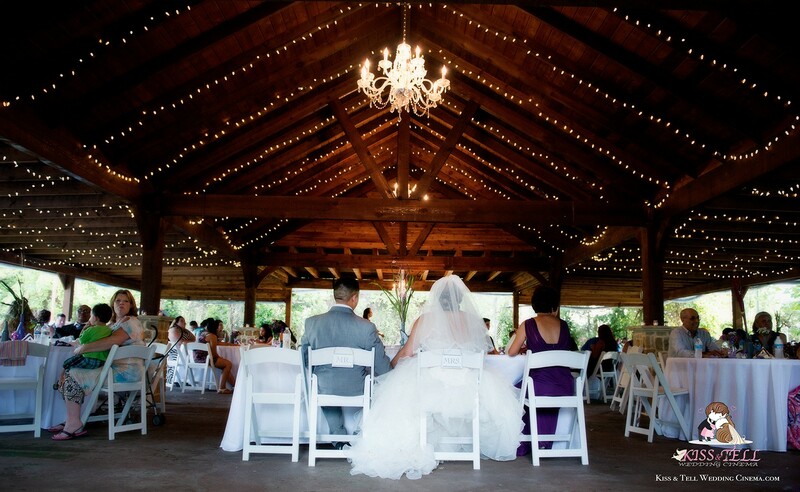 A romantic botanical setting with indoor and outdoor event space. transported to an English garden or a fairy-tale. Located on the outskirts of Waxahachie, you will have the privacy of a rural setting with the convenience of nearby shopping and lodging. Our venue is intimate enough for a small gathering of your closest friends and family or host up to 150 guests comfortably.